The craft beer industry has been exploding over the last few years, with breweries popping up across the country. One of the biggest selling points of craft beer is the innovation and creativity that goes into brewing each beer, including coming up with new flavor and aroma profiles, and formulas. 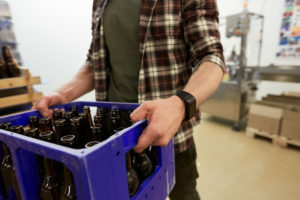 Trial and error and experimentation is also a part of the research and development process, making breweries a perfect candidate to take advantage of the Research and Development Tax Credit. The R&D Tax Credit was created as an incentive for businesses to take innovative steps while experimenting and performing research activities in order to improve or develop their products, processes, and software. Breweries often miss out on taking advantage of the credit simply because they don’t realize that the work they are already doing on a daily basis qualifies them. Just like barrel-aged and stored craft beer can be enjoyed years later, the R&D Tax Credit can be taken advantage of retroactively, dating back three years from the current tax year. Breweries are already investing time, resources, and money into new techniques, formulas, and products. They might as well get rewarded on their tax returns for it. 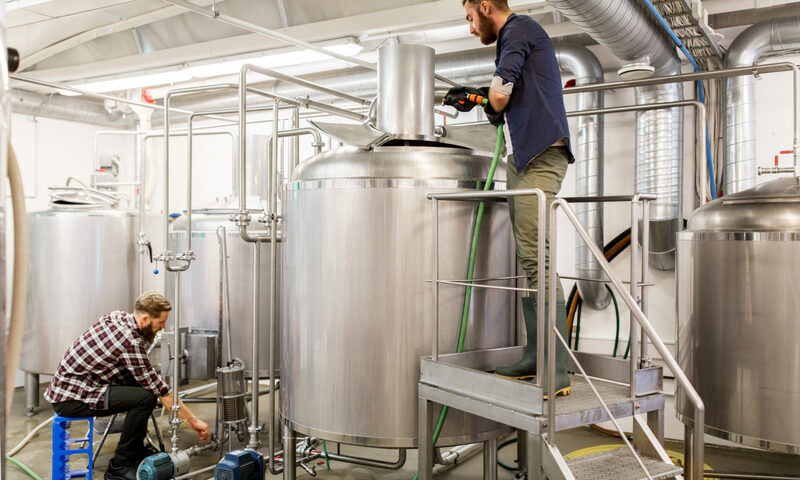 Breweries with an annual income of $5 million or less can also benefit from the credit by offsetting it against payroll tax liabilities. Claiming your R&D credits may seem overwhelming, but it’s what we love to do. Contact us today and we'll start the process of obtaining your tax benefits. There’s no risk, only the potential for significant tax savings.